Web series have become a legitimate source of entertainment and have established a lane of their own- distinct from movies and traditional television shows. YouTube the home and first host of most web series has even begun producing its own exclusive content. The success of Isssa Rae, which started with the show The Misadventures of Awkward Black Girl, has shown just how influential and important independent voices can be. Creating her own space in the world of online entertainment is Victoria Coker, a young entrepreneur behind the site Colored Content. 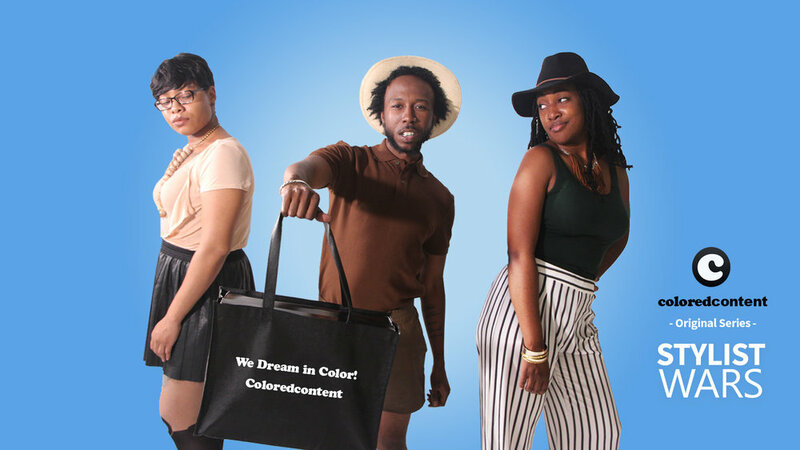 Colored Content is a video streaming site for black web series. Instead of searching YouTube and the internet for series, Victoria has provided users with a one-stop shop for black web series. Shows are categorized for easy viewing- from comedy and romance to reality and more. An odd string of events led to Victoria creating the site. She always wanted to be an entrepreneur and continually developed potential business ideas. The aha-moment came when she decided to cut off her cable and went online to find content. When looking up the term “black web series” it would yield the same results- the color black or the already well-known web series. Victoria had to search extensively for black content and that’s when she created Colored Content- a site that was needed and niche. Victoria created the website and curated the content, and now she also receives submissions. Building the Colored Content brand has been Victoria’s main focus, managing the site is doable but she is working on finding ways to stand out in the saturated online world. 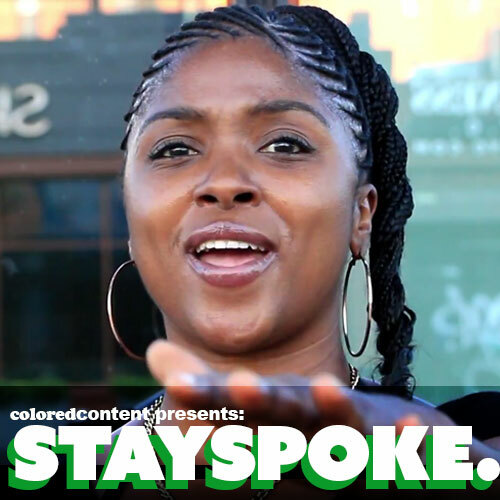 Her work with Colored Content has allowed her to develop relationships with the media makers, adding another great element to her site and building an online community, providing more than just shows but also allows viewers to learn more about the people behind the scenes. 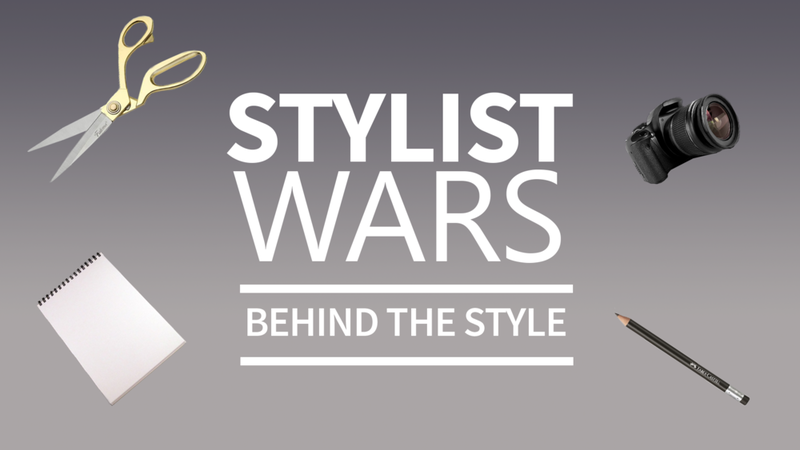 She even has her own show, Stylist Wars a fashion centered competition, which she produced and hosted herself. In addition to the series and features with the media makers Victoria started Stay Spoke, on the site, to encourage everyday advocacy. The premise is that it the next evolution of stay woke, to speak and continue to take action. The Stay Spoke initiative is shown in a video series on the site and is a nice additional element to the platform. Colored Content is for us, by us (yes that is a FUBU reference but it is warranted). Check it out and let us know what some of your favorites shows are.